Great news for those now accustomed to Diablo 3’s recent anniversary buffs. 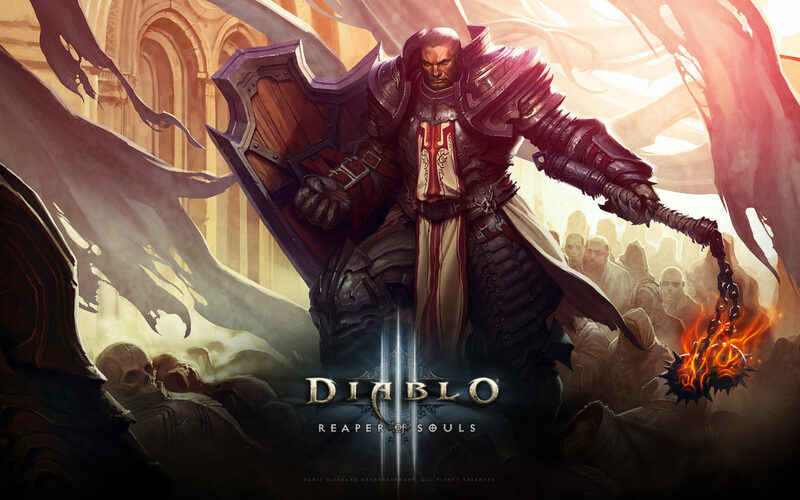 If you haven’t heard, in celebration Diablo 3’s two years on the market after its release on the PC and Mac back in 2012, last week, Blizzard “buffed” both Rift Fragments and the chances of finding Legendary items, providing players with an awesome time in general. Sadly, the doubled Rift Fragment rewards won’t be included in the perma-buff, as Diablo 3 community Manager Lylirra stated that it has ended earlier today, though it is possible to bring it back in the future. It was recently announced that the Diablo 3: Ultimate Evil Edition will be heading to the PlayStation 3, PlayStation 4, Xbox 360 and Xbox One platforms this August 19.